The last really huge skincare craze (.. and I mean lines out the door/every newspaper was talking about it) release was the No 7 Protect & Perfect serum about ten years ago. Remember those days? I remember so vividly when my Mum wanted to get it. People became obsessed with grabbing the product of the year! They lined up for hours at the prospect of having beautiful skin from a miracle product. I was about 10 back then, so I can't really comment and say I was hoping to grab it or whether it was a miracle product (is anything?) but what I do know now, is that skincare is a long-haul. You have to prevent wrinkles and take care of your skin while it's young in order to 'look good at 40'. It's not a battle, it's something we should enjoy. 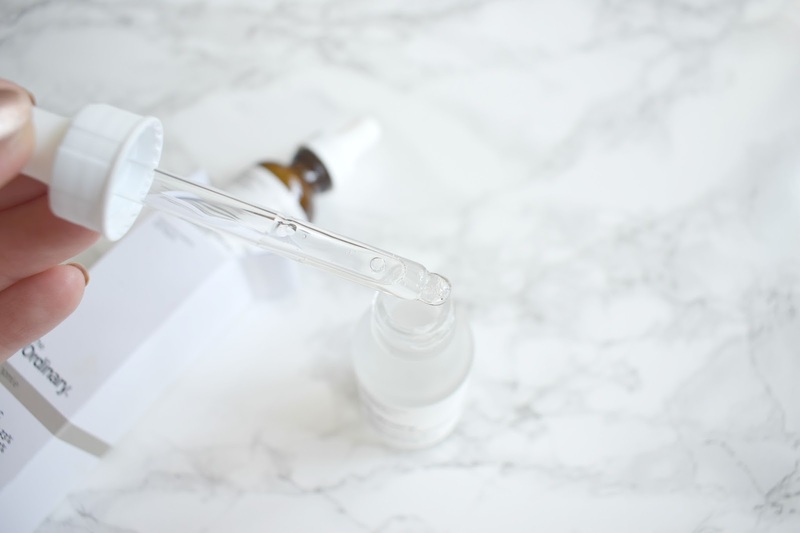 However skincare has been made into this enemy of the state, with consumers groaning at the prospect of being faced with 40 different brands and twenty different prices, alongside some really confusing claims. Online brands are popping up everywhere, some good, some not so good. It's rare that you'll discover a brand that is really amazing. And I have. This is one brand you won't have to wait in the cold for, either. 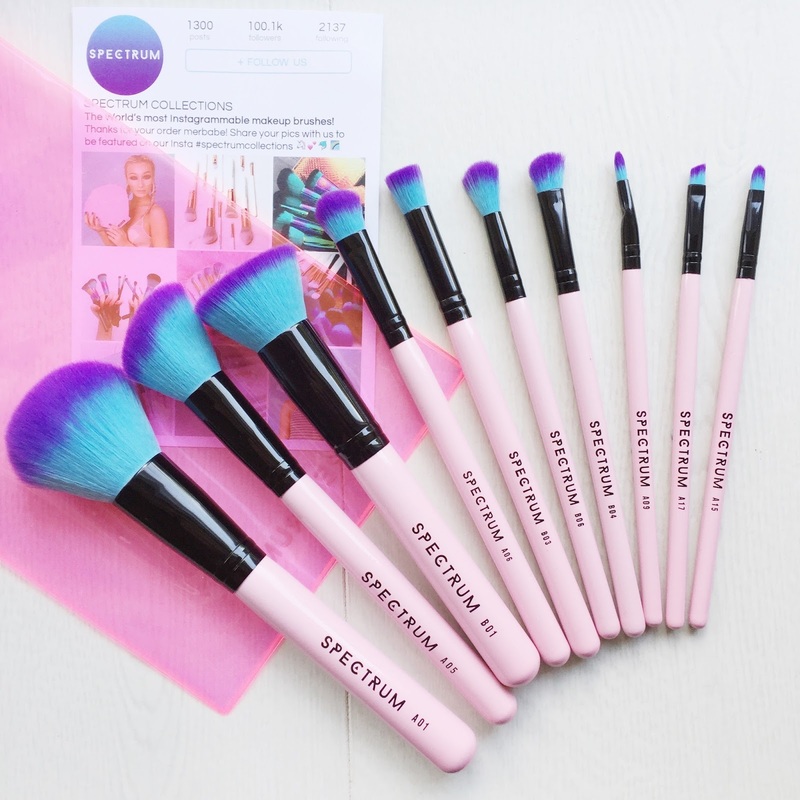 This is possibly the biggest launch of beauty products ever, and it didn't even need a billboard or Kylie Jenner to stand there posing with it to sell 30,000 units within the first 2 weeks of launching. 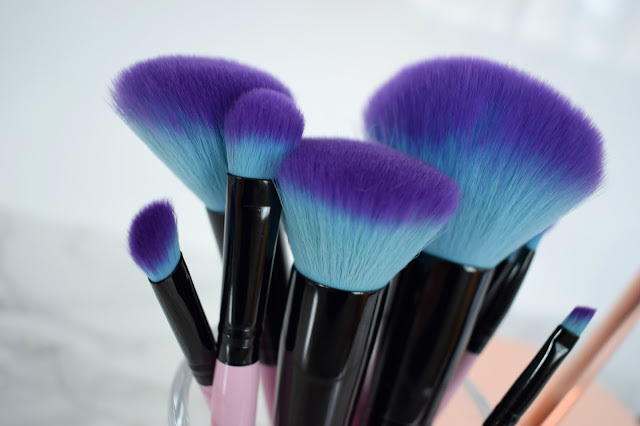 These products speak for themselves and they have the potential to change the industry and educate consumers about what they're currently buying. 'The Ordinary' isn't such a fitting name, given how fabulous these products are. The founder of Deciem, Brandon Truaxe, is a guy that really believes in having good skin at an affordable price. This cool dude basically got sick of seeing overpriced products that really weren't that great from brands that didn't really have a clue. He truly believes in great skincare at an affordable price.. and him and his team are creating it for us everyday! To let you guys know why the Ordinary are so extra-ordinary, I'll explain. High street, and especially high end, skincare all centre themselves around a set of 'hero' ingredients. These are usually ingredients like Retinoid (for anti-aging) or Hyaluronic Acid (for plumping and tackling dehydration). The thing is, these brands usually make out that these hero ingredients are some kind of amazing new innovation that will change your skin forever.. and then they slap a huge price ticket on it. Everyday we are bombarded by adverts, celebrity endorsement and new life changing 'ingredients' that will apparently make our wrinkles go away for £85, but it's just not necessary! 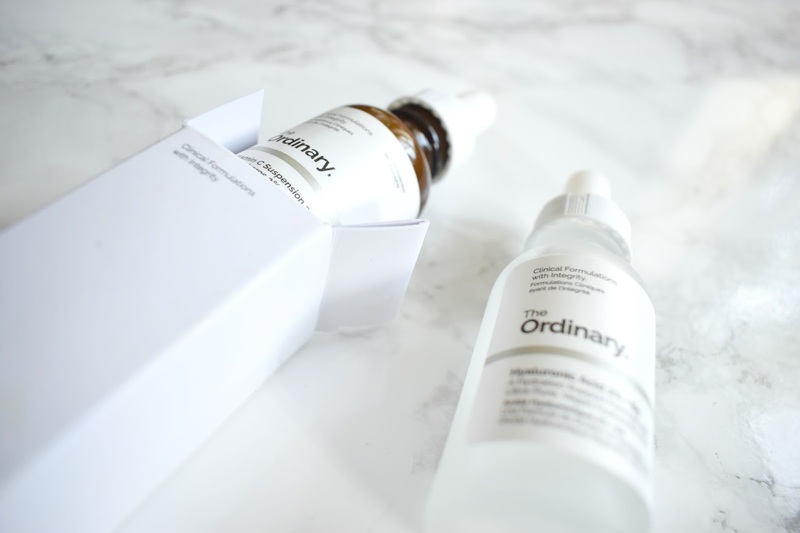 That's what The Ordinary and Deciem are all about though: Not putting an £85 price label on something that doesn't cost the earth to produce and can be really very simple. That's the beauty of this company and their mission. Great skincare doesn't and never has had to cost the earth! I've been using the Vitamin C Serum for around three months. It's a thicker-than-usual texture that feels slightly grainy when applied. I usually apply it when my face is still wet from the shower and it feels as though it soaks into the skin much easier. I have dry skin and have had no issues with this product. 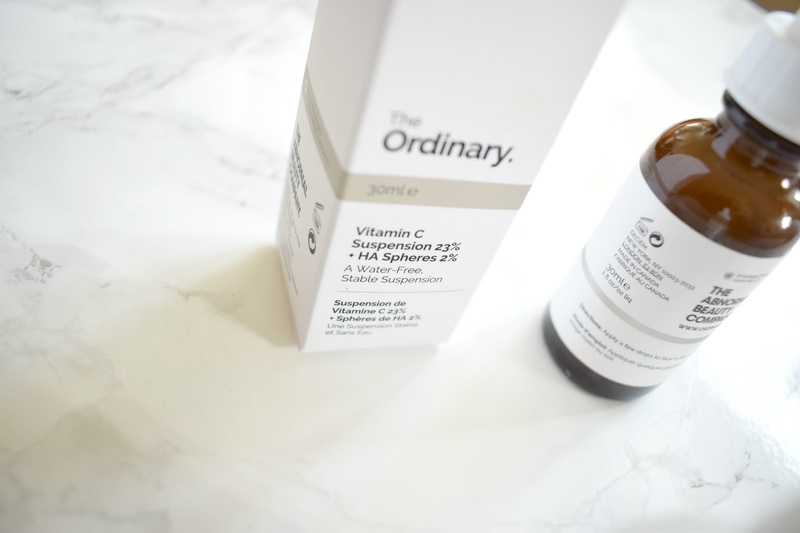 Vitamin C is really, really great for your skin when you apply it topically. Although pictured in the traditional, first release dropper style bottle, the packaging has now changed to a squeezy-tube because of customer feedback. I think this suits the product better as sometimes the dropper does tend to get product over the sides of the glass bottle when you put the dropper back into the bottle as the formula is quite thick. My results from the product? After 3 months, I've had no issues and my skin has adjusted well to the product. It's given my skin a boost of life and is giving me that lit form within look. This product sinks into skin super quick and doesn't leave a sticky feeling. Finding what you need on site is super easy as they have a guide to products and when they should ideally be used on site. You can see that right here! Onto my real one true love - The £5.90 Hylaronic Acid! I apply a few drops of this in the AM and PM and it keeps my skin so supple and plump. This is a must-have for anyone worried about fine lines or just wanting a boost to the skin. Dehydration can accentuate fine lines, and sometimes moisturiser isn't enough to prevent them from showing when you wear matte foundation - this product will help that. I've noticed an improvement in my skin texture and dryness since using this. You really don't need much of this product, and as pictured it's a nice clear, fragrance-free texture/scent so it's perfect for sensitive skin types too. It's a slightly thick, jelly like consistency and it doesn't leave a sticky residue behind either. Moisturiser layers on top of it like a dream! Progress? My skin is clearer, as pictured. This photo isn't altered and I am wearing make-up, but my breakouts are far less frequent. My skin is even and hydrated. The moral of the story? Skincare has never had to cost £50 for a retinoid moisturiser or serum and Deciem challenge that. I'd really love to see a super thick, dry-skin friendly night-time moisturiser and face masks from the brand next, as I think that's something a lot of people struggle to find on the market for their skin type with so many confusing 'oils' or 'plant extracts' being added aka slapped onto the label to confuse consumers. 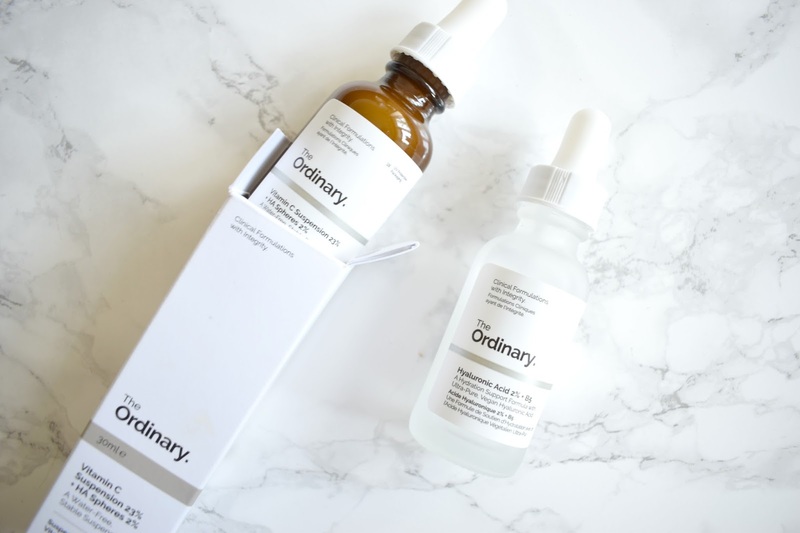 Have you guys tried anything from Deciem/The Ordinary? I'm dying to try the Glow Booster serum next from the sister brand Hylamide! This post is not sponsored and I purchased these with my own money. 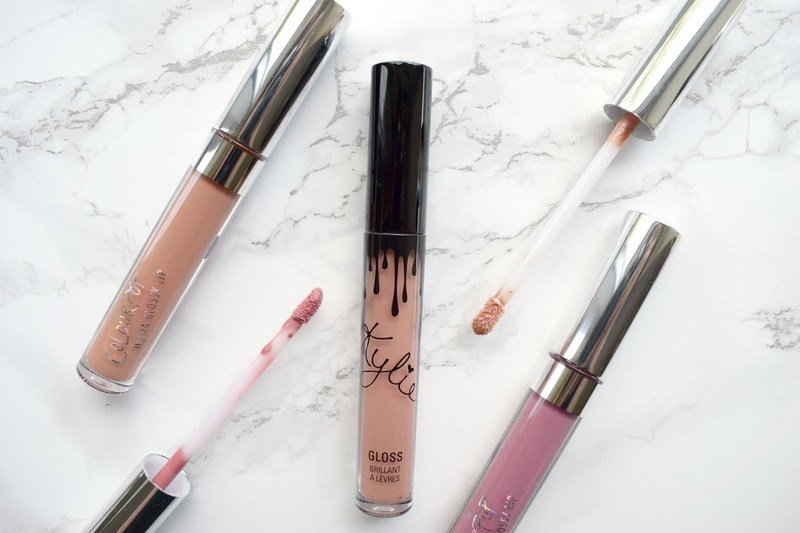 Okay, so now that we're all fully aware of Kylie Cosmetics and Colourpop sharing a vastly similar (well, the exact same ingredients wise) formula for the liquid lipsticks, are the glosses the same too? Are they going to cause ANOTHER drama surrounding Spatz Lab? 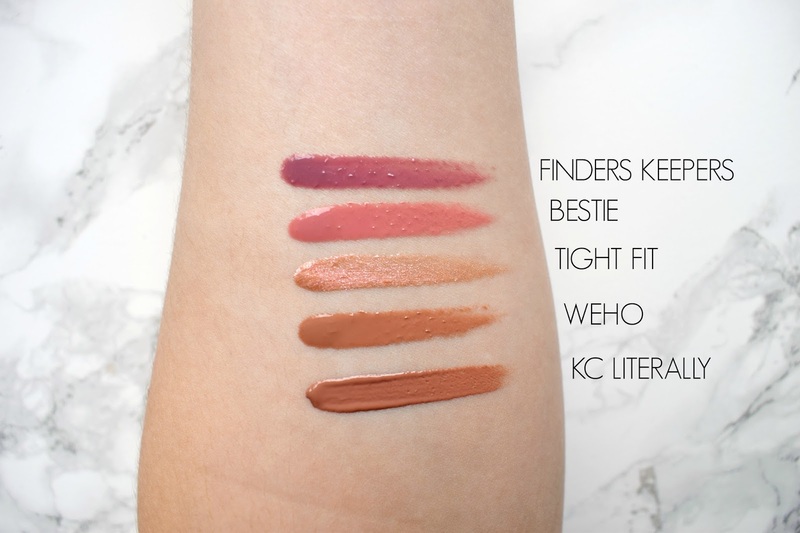 When I first saw the new glosses swatched by the Colourpop girls on their Snapchat, I assumed they'd be exactly the same, so of course I ordered some *duh* The brand has released 21 colours in 4 different finishes: sheer, creme, metallic and sheer-metallic. 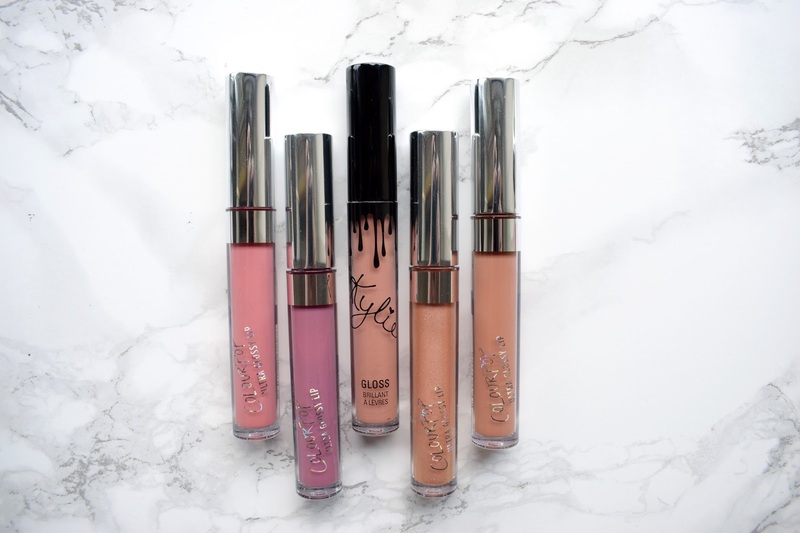 The Kylie Cosmetics gloss (and other products) smell exactly like buttercream frosting. Colourpop's glosses smell a little plastic-y. Which, for $6 you can't complain about, but I still way prefer the Kylie gloss scent.. so much so that I'm willing to pay for it. Kylie charges a decent price of $15 as opposed to the minimal price of $6 that Colourpop stick to. I guess it really depends what you are used to paying for products, but I think $15 is a good price for the Kylie glosses given the insane pigment. (Mac Vamplify are £18 and are closest in terms of pigment) I did publish my review here and I haven't found a product that even matches up to it, let alone beats it yet in terms of opacity or scent! The one thing to factor into the price is the shipping from the US to the UK. Both brands charge $15 shipping, however Colourpop charges $25 if you order more than 2-3 items, whereas I'm not aware that Kylie Cosmetics do that. Then you have to think about customs on top, so it's worth using a courier (guide) if you don't mind waiting a little while longer to nab a product! This is always a tricky one for glosses, because you can't go 'yeah so I had a cup of coffee guys, and it stayed on like magic' as you would in a lipstick review. Glosses come off really easily, and there is never really a huge difference between glosses dwindling away throughout the day, but if I had to rate the lasting power of the two and compare, I'd say they're around the same. No liquid product is safe if you're eating and drinking throughout the day, have to re-apply both evenly. 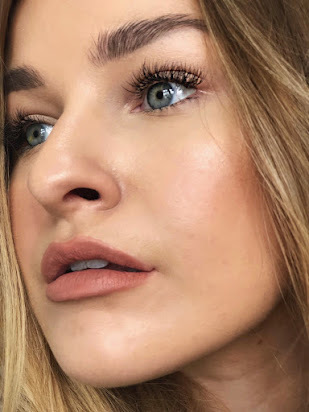 One thing I did notice, was that the Colourpop glosses appear to separate a little on the lips and don't stay as opaque as when they're swatched, which can be annoying. But again, my mind just goes back to the whole 'it's $6" point. They do wear better over a liner or lipstick too. Have you guys tried anything from Colourpop or the Kylie glosses? Let me know what you thought of them! So. Colourpop have finally started shipping to the UK! ... For $25. Or $15 for 3 or less items. Pffft. I can't be the only one a little annoyed about this, surely? Therefore sadly, I still use courier services to ship my favourite make-up to the UK, because it's cheaper. Sigh. After spending ages researching the best forwarding service, I chose MyMallBox. It seems very complicated and yes, I also thought at first my make-up would ed up in Indonesia or Pakistan.. but it's such a simple method once you know what you're doing! (I have added a guide for newbies in this post). If you've never heard of the service before, they essentially act as a buffer between US brands shipping to the UK. So instead of paying a lot of money on shipping from each brand to the UK, you can get it all delivered at once, which often proves very useful. Did I mention, it's really quite cheap? I also have a discount code for you guys! 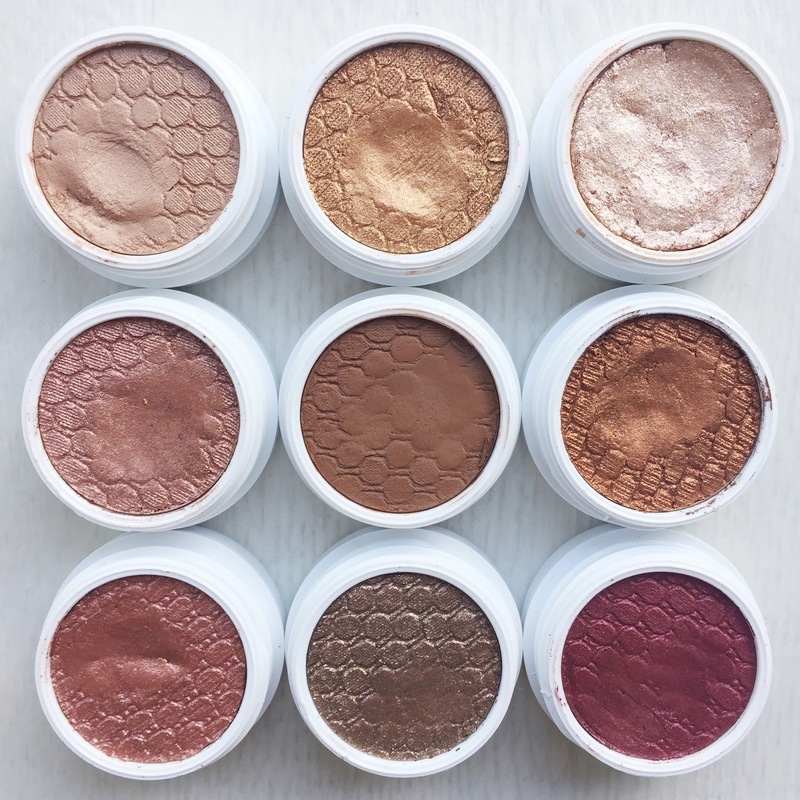 Basically, Colourpop offer free US shipping for orders over $30. So if you're in the UK, it is well worth it to use a courier as you'll be paying around $8 instead of $25, which is astronomical. There are a lot of different postage options you can pick from, but my personal recommendation would be MyMallBox. They charge as little as £6 to forward your parcel, which is great if you're doing a large haul from several companies! However, it isn't tracked or insured and can take a lot longer (anywhere between 8-20 days via economy airmail.. but you'll usually get it way quicker. I got mine in 5/6 days!) They do offer better and faster shipping services too though, so it just depends on what you want. I personally sometimes want my items quite quickly, so I'm happy to pay a little extra for a premium service, but equally I'm happy to wait if I'm only paying a few pounds! If you want some money off, you can use my exclusive discount code. This gets you $5 off, which will save you a few pennies when you make an order. > Weight is where things get costly. I recently did a Bath & Body Works order totalling a weight of around 3.8lbs and it came to $40. However, I recently sent a few bits from Kylie Cosmetics & Colourpop to myself and it cost around $6. > I would also advise against purchasing high-value goods. For example, Kylie Jenner eyeshadow palettes or other more expensive powders could break in transit - it's airmail, after all. If an eyeshadow palette breaks, you can't claim back for it from the brand, because it will have been too long - it sits in the Mallbox suit for ages whilst it's being processed as "Arrived" and then repacked, and then sent, and then the shipping to the UK. It's also fraudluant to lie - and they won't believe you anyway after so many weeks. So why not order directly from Colourpop [or other sites]? When you order from Colourpop, shipping in the US is free over $30. You can also combine the coupon codes from the mailing list too, if you're really clever. Basically, when you ship from Colourpop to the UK, shipping is either $25, or free over $50. When you spend $50 to get free international shipping, you're looking at a customs charge of around £20 when your goodies hit the UK! So that's where MyMallBox come in - they can make things way easier. It can get very expensive to send things from the US to the UK once you spend over £15. As requested... A general guide on how to forward! 2. 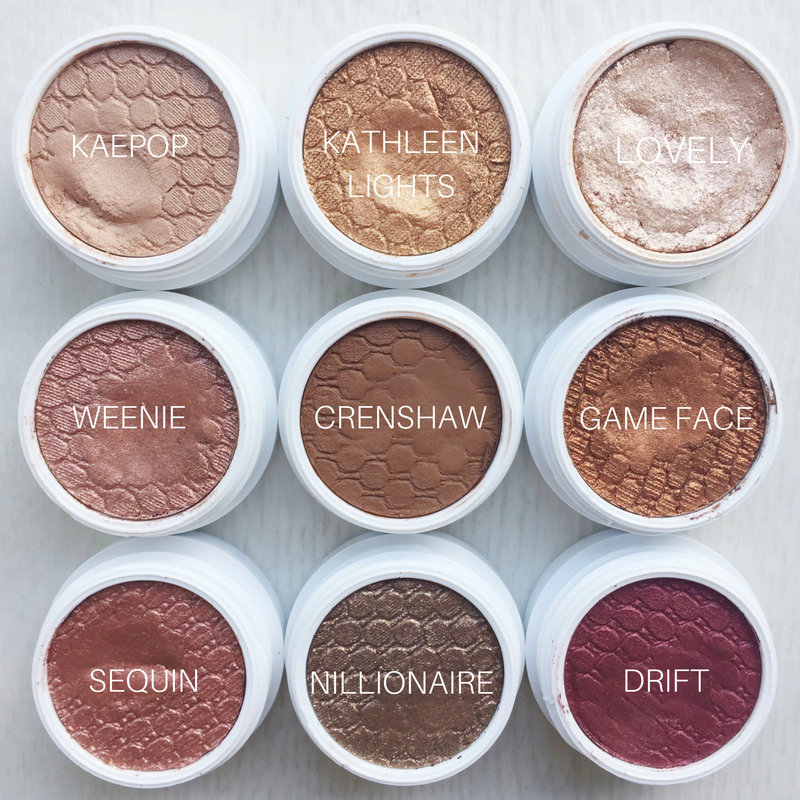 Order your Colourpop goodies! Make sure your US address is totally correct when entering it on the site. Double check it twice or just copy and paste. 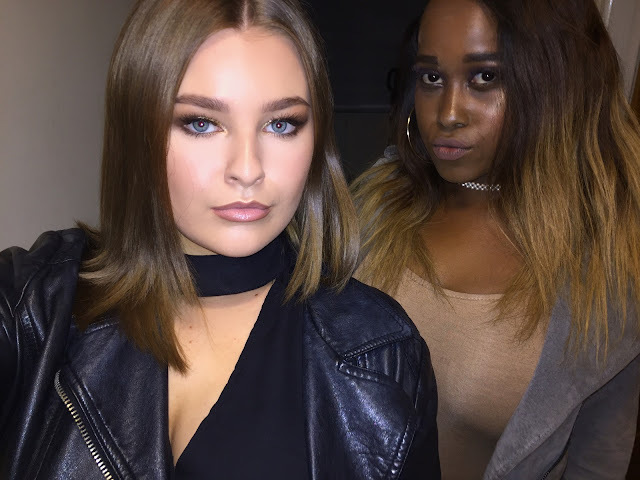 You don't want your eyeshadows going to someone elses suite! 3. Once Colourpop send you a tracking number, that's it! Just patiently wait until MyMallBox e-mail you and let you know that they have processed your shipment and it's at your 'suite'. 4. Once the e-mail arrives stating that your parcel has arrived to your suite, you will then have the option to forward it and repack, etc. Choose the option you want - I recommend the cheapest one. 4a. You can decide how much you're declaring your parcel for, also. MyMallBox always put the actual value of your items, but if you change it, that's up to you. They don't individually check items and they allow you to change prices in case they accidentally enter the wrong price. 5. Once shipped, your courier company will e-mail you either with a tracking code or general delivery date, depending on your postage choice. I usually receive my order within a week or so, sometimes longer, sometimes less than a week. It's pot luck! 6. Once your parcel arrives in the UK, you'll either have a customs charge, of your goodies will simply show up. Track it normally as you would anything else if you have a tracking code for your items. So, your shopping basket is fit to burst and you're probably super excited that you can finally order some make-up without crazy shipping prices.. but obviously this method isn't for everybody and I would probably recommend just grabbing an up-marked eyeshadow or lipstick from eBay if you want to try a brand out before spending money on couriers and possible customs fees. I honestly can't fault the service I received from MyMallBox, and I'll continue to order! This is a great way for us make-up lovers out there to buy things we love in bulk, or save a lot of money and combine orders with friends! If you sign up using my referral, you'll get a $5 discount, too! 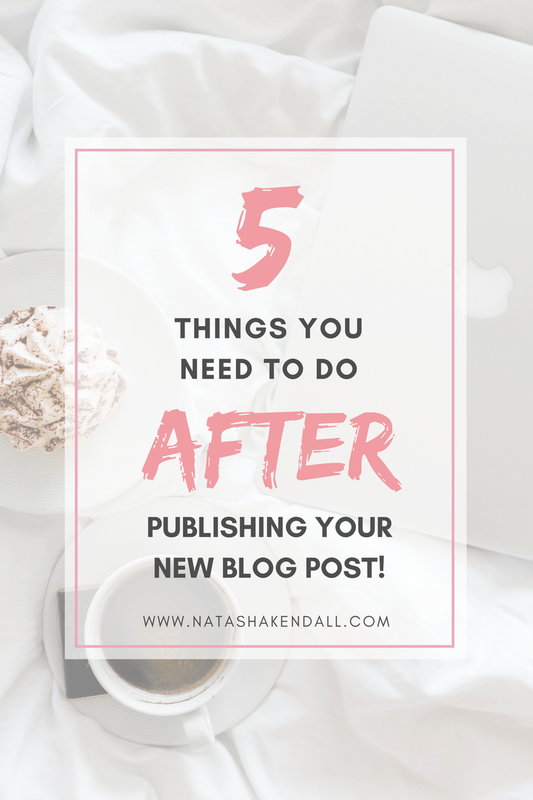 As my last post, 5 Things You Should Do Before Clicking Publish On Your Blog Post, went down so well, I wanted to add another post about things you should be doing once your post has gone live! Now, I don't mean going on every Facebook blogging group you can find and spamming the wall with your post. That would get you removed pretty quickly.. but promoting you posts is a MUST. When I first began my blog last year, I expected people to just stumble upon my post on Google and that would be the end of it... But it just doesn't work that way. Google and other search engines can be great sources of traffic, but the right kind of promotion will build an audience that really want to engage with your content. I would recommend using an automated software/website and publishing your blog posts every 3-5 hours on Twitter or Facebook. Twitter is the best, as you can tag retweet accounts and they'll make sure your post is seen by thousands more potential readers! You can also use Stumbleupon or Facebook 'Boost' methods if you have more time and money, but these are risky and usually involve way more time and effort for minimal results. Here is a good group where you can promote your posts in and participate in comment swaps (if that's your thing): Bloggers & Co.
Do you ever read a blog post, go to comment and then decide against it, as it's just a stream of comments and no replies from the author? I know I do. First impressions can come from anywhere, social media, your posts and even your comments section. If people are taking time out of their day to comment on your blog post: That's really cool and nice of them. Try to respond to as many as possible, even if it's just 'Thank you for reading!' or 'Thanks! X'. Chances are, those are your regular readers and it's nice to be nice. Maybe go and comment back on one of their posts too. Make sure you're writing a call to action at the bottom of your post, too. This means asking a question relevant to the content of your post - people will likely reply to that question in their comments. E.G. "What do you guys think about liquid lipsticks? Do you love or hate them?". Sometimes, you'll write a blog post and it'll totally bomb. It could be an amazing post, but sometimes your readers just aren't interested in that content. If you keep putting out that content, they'll stop reading your blog. Check the stats for each post you publish and check how well it does. Are people commenting as well as reading? And how long are people spending on the page? If a post doesn't do as well, it's okay. Now you know what NOT to write! As an example, reviews aren't the most read post on my blog - the personal ones are, weirdly enough! Page views aside, the bounce rate or your blog in the period that you uploaded the post, time spent on your blog (basic Google Analytics data) will tell you volumes about what kind of posts you should be writing. Whenever I can remember, I try to do this. It's basically where you start re-pinning the graphic that accompanied your blog post onto relevant boards (and your own boards, again). Confused? Let me explain. Only around 10% of pins are 'fresh' and 'new' content. In short? Pinterest is a lazy mans website. People LOVE to re-pin, but hate to upload and pin from websites, simply because it takes time. Give the people content, and it'll be re-pinned... but things can get lost after 300 pins or so. You might not reach 127k re-pins, but it'll make a small different and boost your traffic if people start pinning that graphic or photo again! It works for Twitter to: if you fancy promoting an old post, go for it! .. As long as it's not a Christmas wishlist in July. Do you do any of these? Let me know!